Today is National Apricot Day. And, since this is a chocolate blog, what could be better than making Apricot Chocolate Chip Cookies. This recipe calls for dried apricots, a staple in our house. I use dark chocolate chips, but you can also use milk chocolate or white chocolate chips. 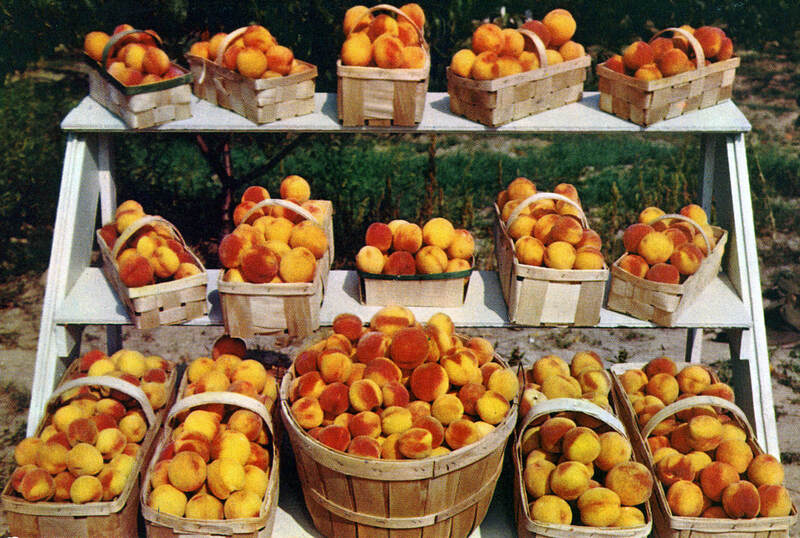 Not into apricots? You can substitute dried cherries or cranberries or blueberries. This is a very versatile recipe. Cream butter & brown sugar in medium-size mixing bowl until blended. Add flour, baking soda, and salt, stirring mixture into smooth dough. Fold in apricots, nuts, and chocolate chips, making sure to distribute evenly. Drop batter by tablespoonfuls onto un-greased cookie sheets, spacing about 2 inches apart. Bake for 10 minutes, until edges are lightly browned. Cool cookies on sheet for 2 minutes before transferring with spatula to wire racks to cool. Apricots, pecans, and dark chocolate? A marriage made in heaven! IRISH COFFEE TRUFFLES: National Irish Coffee Day! HOME-MADE ALMOND ROCA: National Buttercrunch Day! HONEY CHOCOLATE PIE: Winnie the Pooh Day! TOLL HOUSE COOKIE PIE: Retro Ad & Recipe! English Toffee Recipe: English Toffee Day! Icicle Cake: Retro Ad & Recipe!